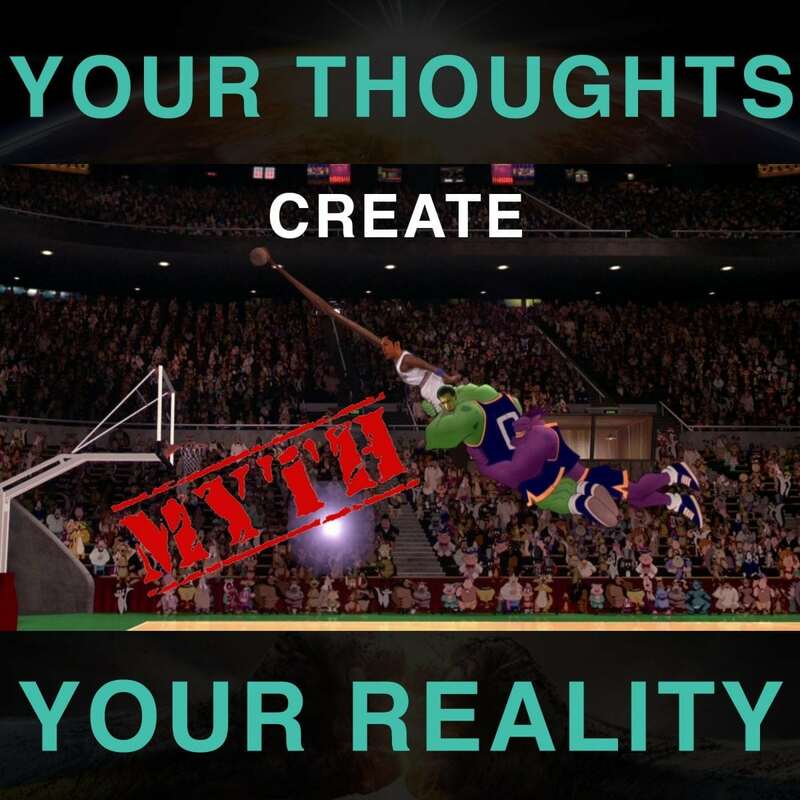 In this episode, Ich and Jono debunks the common myth that your Thoughts > Emotions > Action = Results. This is actually only half-true, and the reality that you do end up creating from this will be from your Ego’s agenda, which result in self-sabotage. The premise that they will be sharing with you is how to create the reality that your soul wants (your True Vision), through the power of Focus.